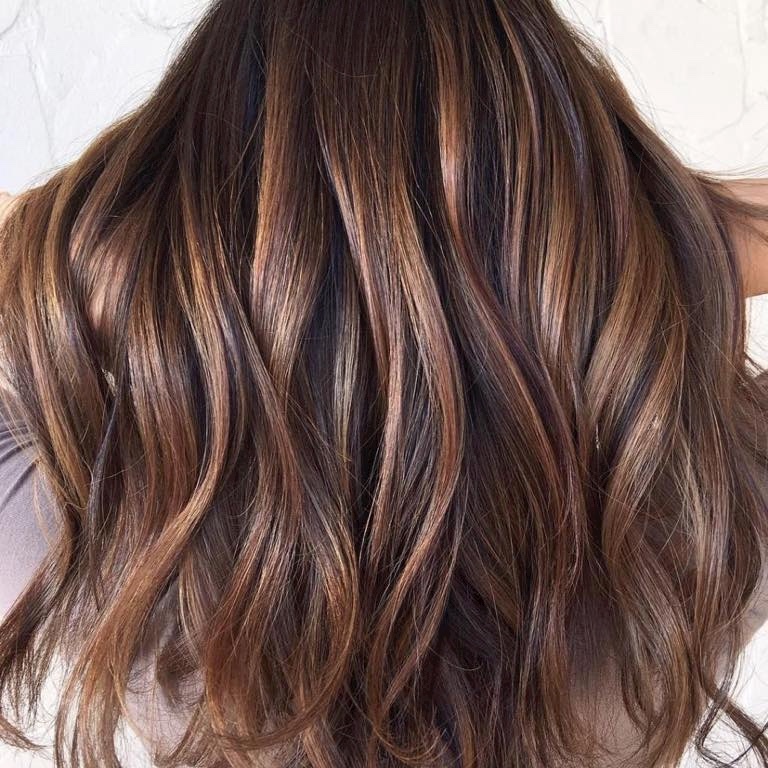 As we move into autumn and the days grow duskier, this season’s hair trend is all about accentuating shine with rich colours complemented by playful touches of warmth. At Laura Leigh Hair & Beauty our complimentary expert colour consultations help you discover the perfect colour palette and trend for you by assessing your individual style, shape, skin tone and personality – boosting your confidence by helping you look and feel your very best. 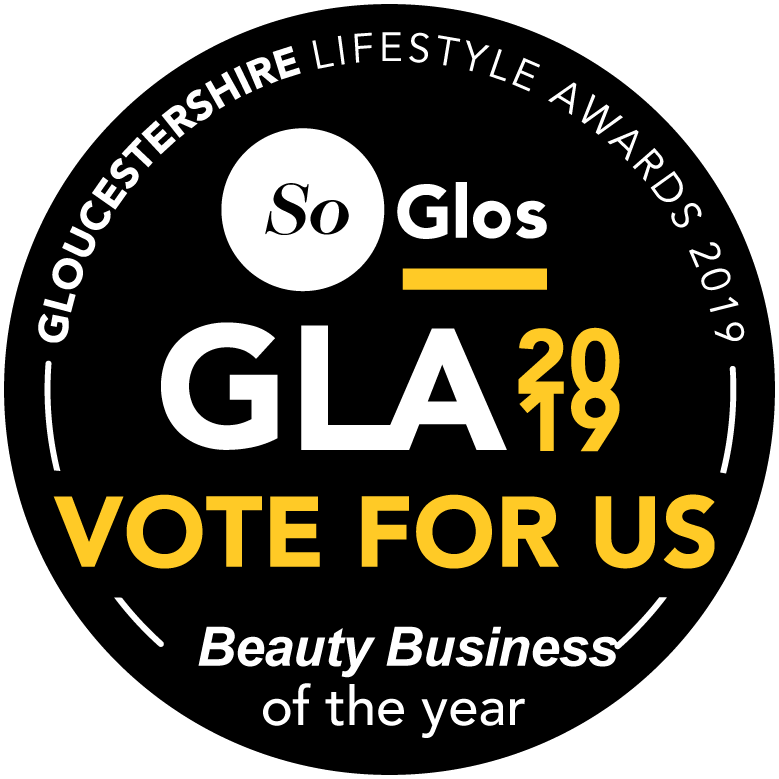 We are proud to have the best colourist in the county at the salon. Nadine, our multi award winning Colour Specialist, is currently studying for the prestigious L’Oréal Professional Colour Degree; the highest accolade awarded to a Colour Specialist in the industry. She’s professional, creative and guarantees a colour you will love. Don’t forget to protect your colour with a L’Oréal SMARTBOND service alongside your colour. This unique system revolutionises the strength of your hair after colouring and helps prevent further damage during technical services. A polished yet natural-looking shade; rich and warm, without being brassy, it is light without washing out the skin and dimensional without looking too highlighted. 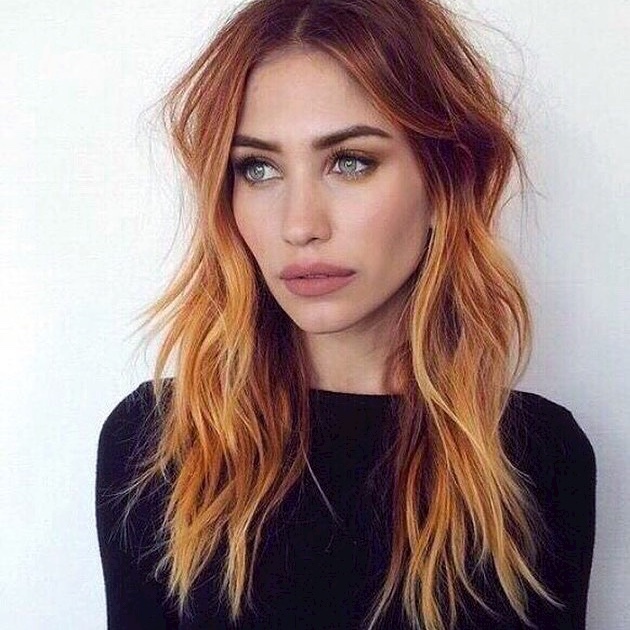 Far from the dip-dyed look of ombrés past, this kisses the length and ends with a colour just a touch lighter than the crown to deliver a truly seamless result. A warm brunette with deep red undertones, implying auburn without leaving your comfort zone. 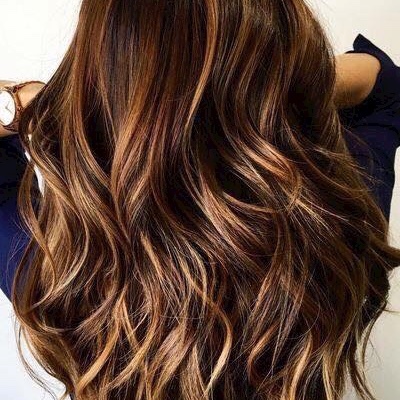 Combining a rich base with subtle caramel highlights for a multi dimensional brunette. 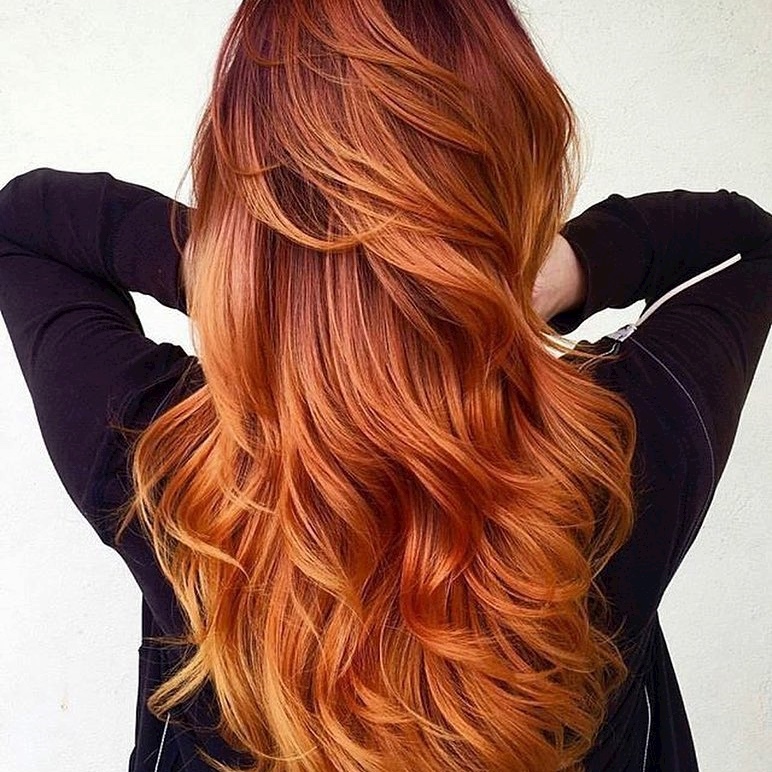 A creative colour using a rich russet base and vibrant copper balayage. Somewhere in between a warm peach and strawberry blonde, this pretty pastel versatile and looks stunning whatever length your locks are. To refresh your colour this autumn, please call the salon on 01242 530 598 or book online.